Seeing once again Raphaël Nadal winning the 2018 Roland Garros men tournament is something we are quite familiar with. 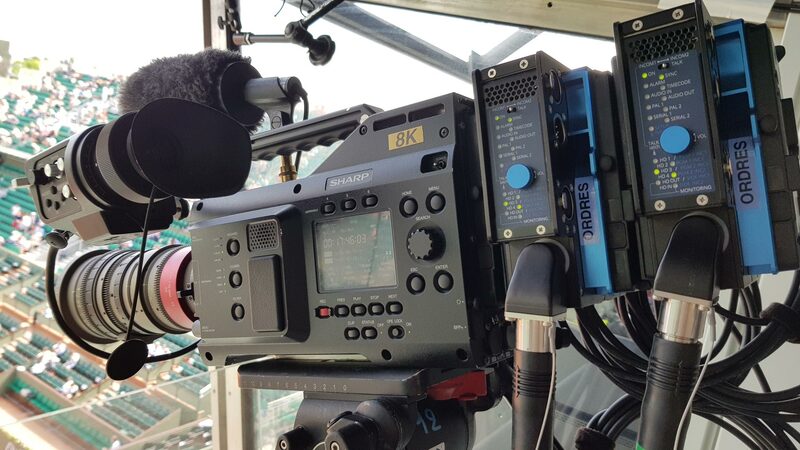 However, this is the first time it is being done in 8K as part of a France Télévisions experimentation to understand the challenges related to shooting in 8K. 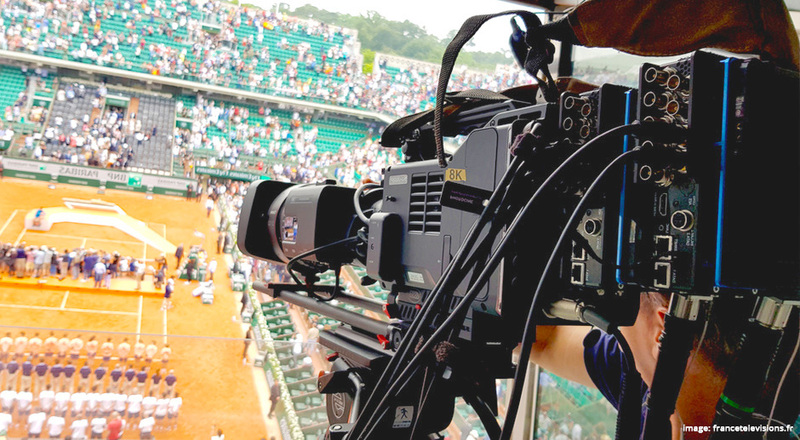 The performance was done with an 8K Sharp camera and two Ereca CAM Racer for a broadcast at the Roland Garros Labs in front of the Philippe Chatrier central court on an 8K Sharp monitor. A fiber was installed between the top camera of the main court and the Roland Garros Lab 300m further. The association of two Cam Racers docked to allow 4 simultaneous 12G channels and the Sharp camera didn’t require any particular setting and worked perfectly. For any detail on this production, feel free to contact our French distributor Synoptic-Broadcast.